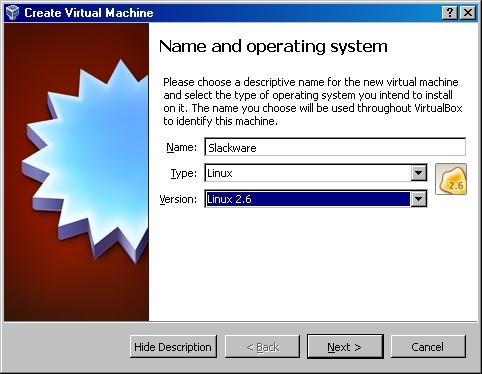 Next download the latest Slackware Linux ISO. All you need is the first DVD. I recommend if this is your first trip down the LFS hole that you go with the 32-bit version. 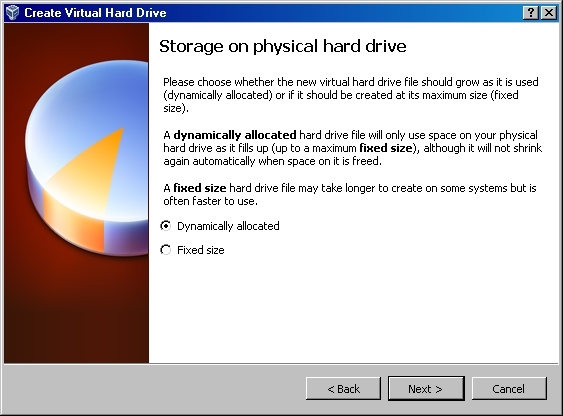 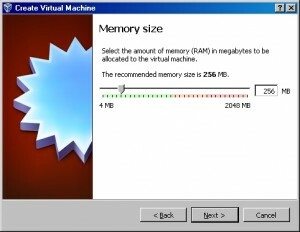 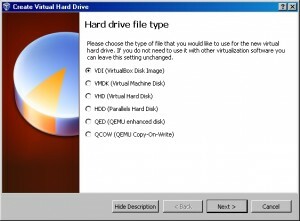 And finally download and install the VirtualBox binaries. 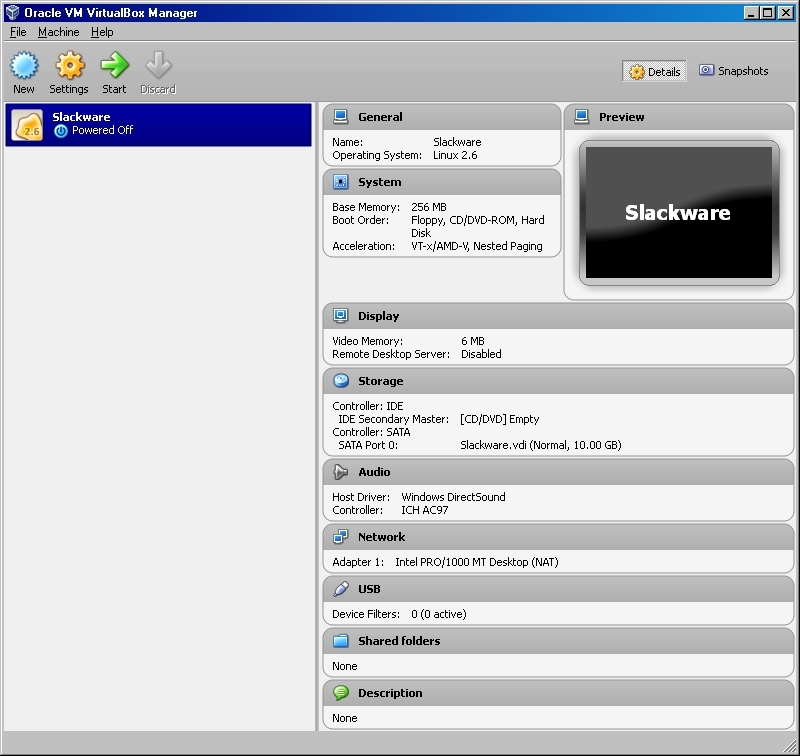 And now our basic LFS VM is ready for use…throttle back though, there’s more optimization that needs to be done before we install our Slackware LFS host VM.